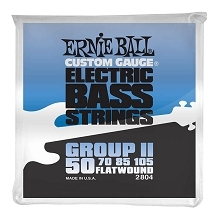 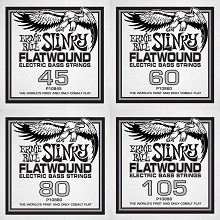 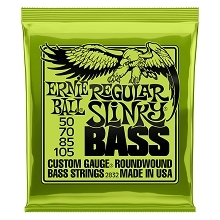 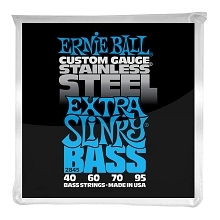 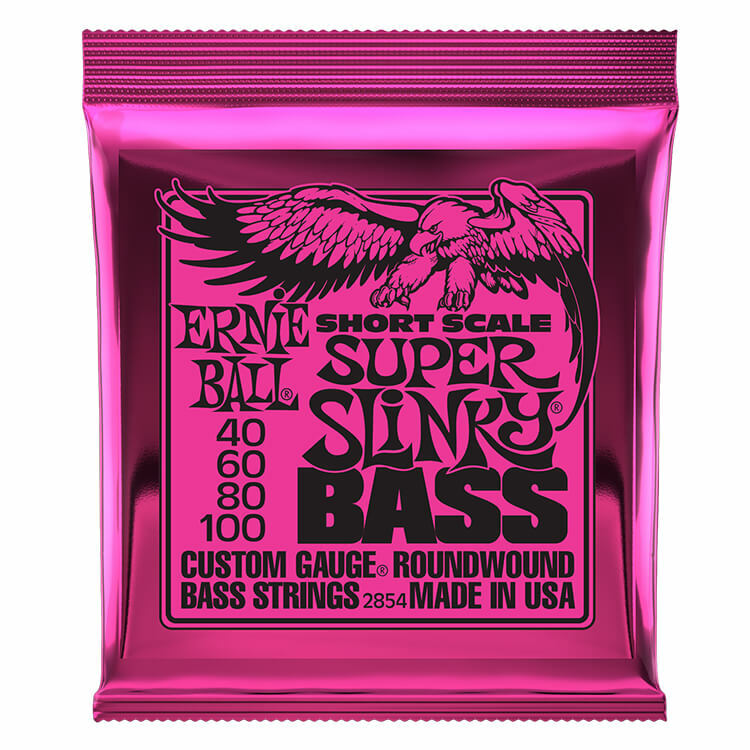 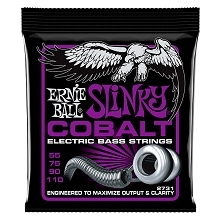 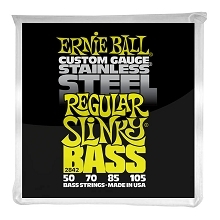 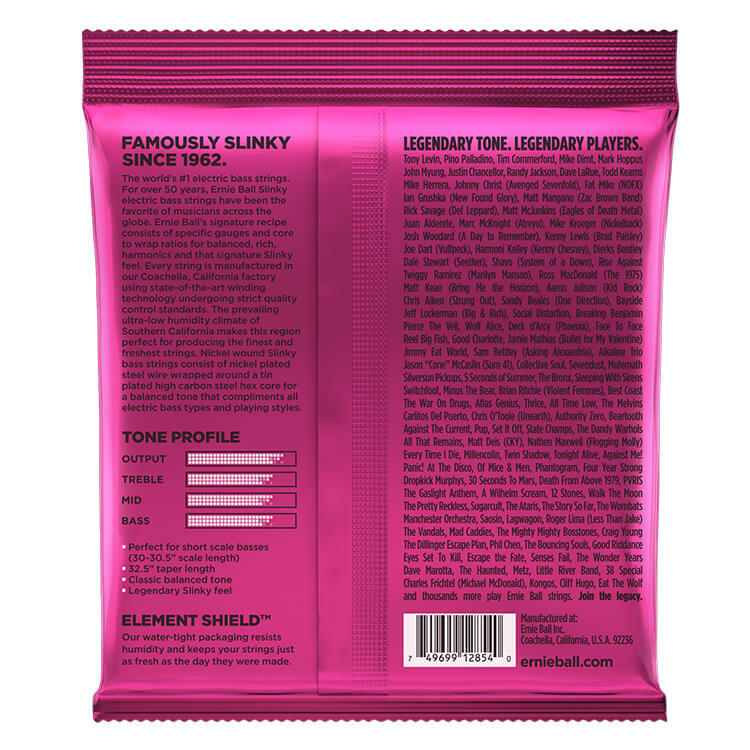 These Ernie Ball strings are Long Scale with a 32.5" Winding. 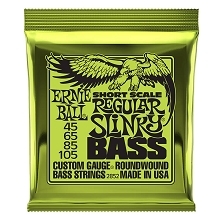 Q: Hello, Does this short scale strings have a small ball end? 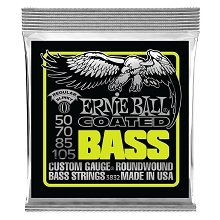 I need a set for a viola bass short scale but standard ball end doesn’t fit the bridge. Could you please recommend some set that fits? A: These do not. 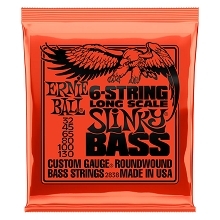 They have a standard size ball end. 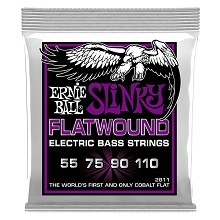 Unfortunately I haven't seen strings besides those for a "Fender Bass VI" with a Small Ball End lately. 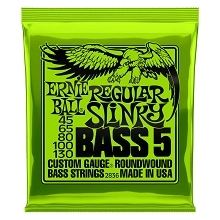 Please email us with the length from Ball End to Nut and we can see if the Bass VI strings will fit!